Audrey, the Vintage Mobile Cinema will be attending the brilliant Vintage by the Sea event in Morecambe. 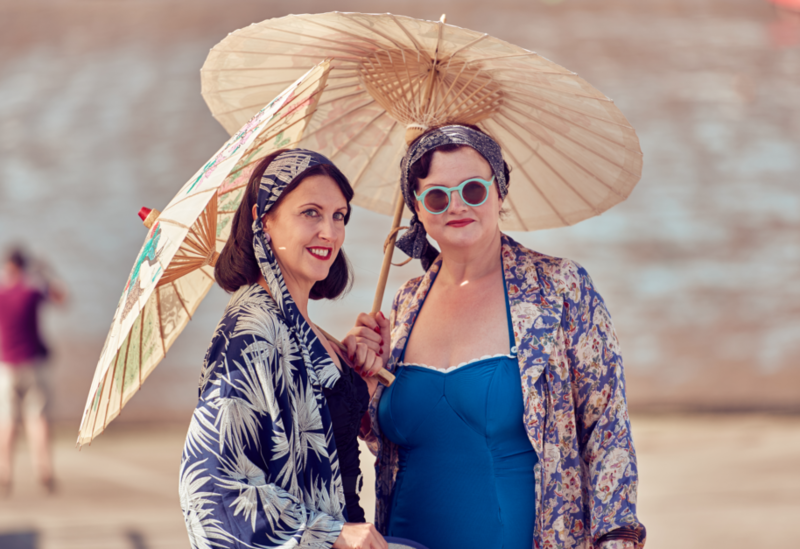 The FREE award-winning Vintage by the Sea Festival returns to Morecambe on 1st and 2nd September 2018 to celebrate the brilliance of 20th-century design, fashion, vehicles and entertainment. Experience live music, classic cars, street theatre, workshops, marketplace & crafts, heritage buses, a vintage fairground and pop-up dance.